Do you want rummage, fabrics, daily or organic products? Go to the Jordaan in West-Amsterdam. Here you find the best markets in the Capital of Holland. 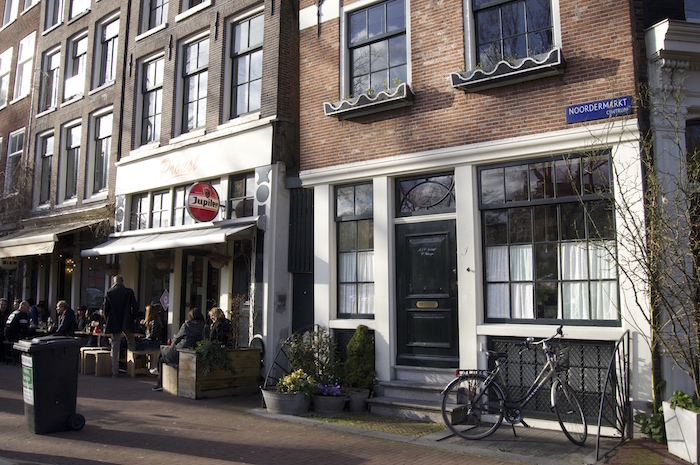 In the Jordaan you can go bargain hunting at three markets: Noorder Market, Linden Market and Westerstraat Market. The markets are located on historical squares and streets. I love these markets and their cafe’s where they serve the best Apple Pie in town. 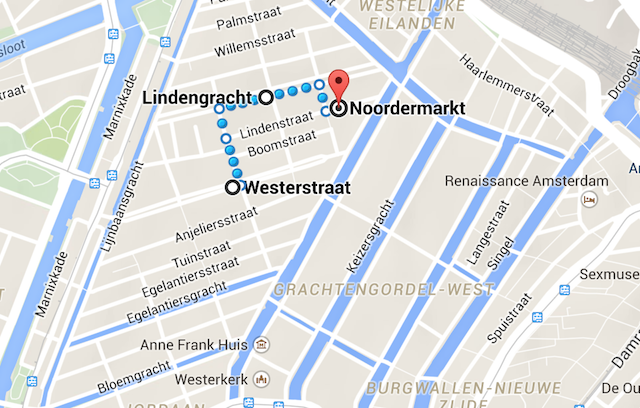 Address: Navigate to Noordermarkt, Amsterdam with e.g. a digital guide like NavFree. Do you like to poke around and go through old stuff? Find nice vintage and score bargains? Then “Noordermarkt” is the place to be. Every Saterday from 9.00 till 16.00 hours and Monday morning from 9.00 till 13.00 hours you will find market stalls with lots of different old and post modern offers. 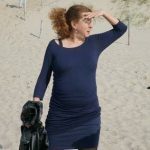 Vintage, brocante, bric a brac, antique books, LP’s, posters, arthouse DVD’s, clothings, jewelry and fine arts, stuff from the fifties, sixties and seventies name it and you find it here. So look and poke well maybe you find a real painting from Rembrand or a Van Gogh or a replica from a Reitveld chair. Anyway its allways a suprise what there is to be found on this fleamarket. On Saterdays, next to the brocante and fleamarket, is a biological market on the Noordermarkt. This is a so called farmers market were you can buy organic products like vegetables, meat, fish, cheese and dairy products, craft and durable products. The Noordermarkt is located on a historical square in front of the Noorderchurch. There are about 70 marketstalls. When you are on Noordermarket go to a coffeehouses and order a applepie with cappucino or a fresh mint tea. Take a seat in the sun on the terrace and enjoy the view on Westerkerk beside Anne Frank House. Saturday market from 9.00 till 16.00 hours. A large market with 232 marketstalls which first started in 1894. Here you get a diversity of daily products as vegetables, flowers, fresh fish and health products. Monday market from 9.00 till 13.00 hours. Every thing you need to make your own clothes you will find on this colourfull market, from gorgeous fabrics to sewing accessories. There are about 150 market stalls, most of them with fabrics but there are also market stalls with vegetables. To book a place on a regular Amsterdam market you need to register at the Chamber of Commerce first. Non EU-citizens even need a working permit as well. The procedure to get a market license is not difficult but takes time. For most markets there is a waiting list. So after you get the market license you must apply for a place on the waiting list. But at the non-government controlled Flea Market in IJhallen – which takes place every two weeks – you can rent your stand in a non formal way as long as there are stands available. Ask us for advise. Currently (26 March 2015) we are still investigating the possibilities.